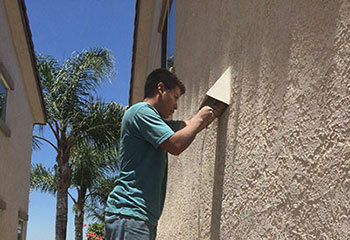 We Resolve Air Duct Problems Fast In Spring Valley - See Our Latest Projects! When on a call, our technicians work tirelessly to overcome a variety of challenges they face. 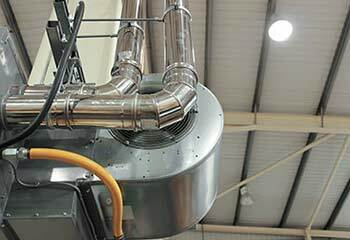 Have a look at some of our latest projects to better understand how we approach our daily air duct cleaning jobs. Our Solution: We used specialized vacuum cleaning to dislodge and then remove dust and other particles. After we finished, we reattached all the registers and diffusers and made sure there was no leftover dust around the room. Customer Issue: Wanted to have some wall vents cleaned. Our Solution: Our team arrived with safe ladders to be able to reach the tall vents. After removing them and cleaning them thoroughly with a special detergent, we carefully reinstalled them after drying them off. Customer Issue: Worn and damaged aluminum foil vent. 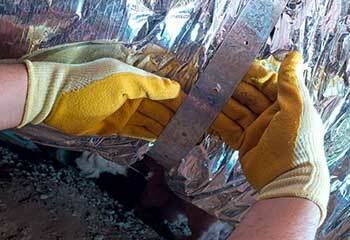 Our Solution: Our check showed the aluminum foil vent was letting air out and could easily catch on fire. We removed it, took some measurements, and installed a new vent made of semi-rigid metal. It is safer, more efficient, more durable and easier to maintain. 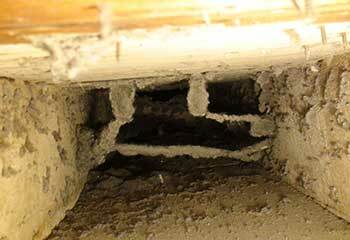 Customer Issue: Mold in the HVAC air ducts. 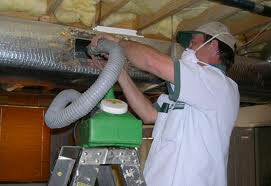 Our Solution: We used our finest equipment to extract the mold even from the tightest corners of the ductwork. The next step involved disinfecting the surfaces to kill any remaining spores. We completed the job by setting up a UV cleanser to prevent future mold growth. Customer Issue: Large hole in the HVAC ductwork. Our Solution: We discovered a 3-inch hole in one of the air ducts and sealed it using sheet metal and two layers of mastic sealant – one under the sheet and one above it, to guarantee the best possible insulation. Screwing down the sheet was also necessary for achieving a permanent result.